My weekdays start around 6:30 am and I don’t stop until midnight most nights. Some days I go non-stop. I love creating home cooked meals for my family, but I’m always short on time. So cooking isn’t always feasible. 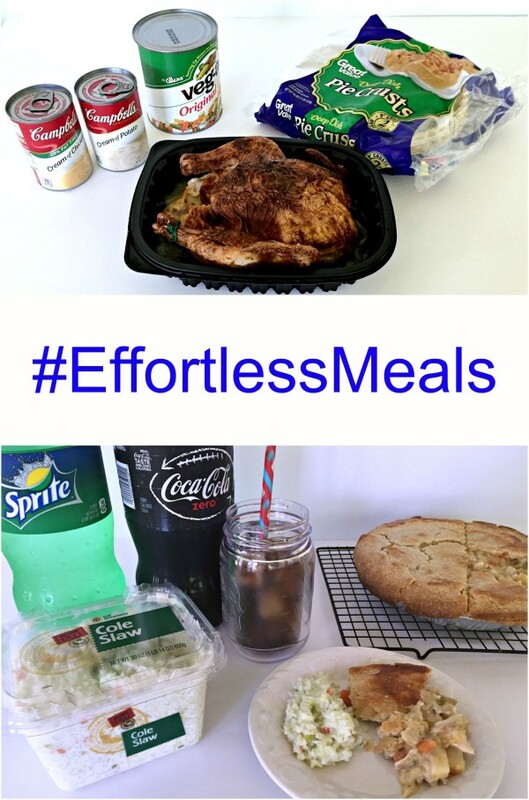 I need quick and/or easy meals… I need effortless meals. And I do not want to compromise on taste. I’m tired of eating on the run, going through drive-thrus, and just eating out in general, too. 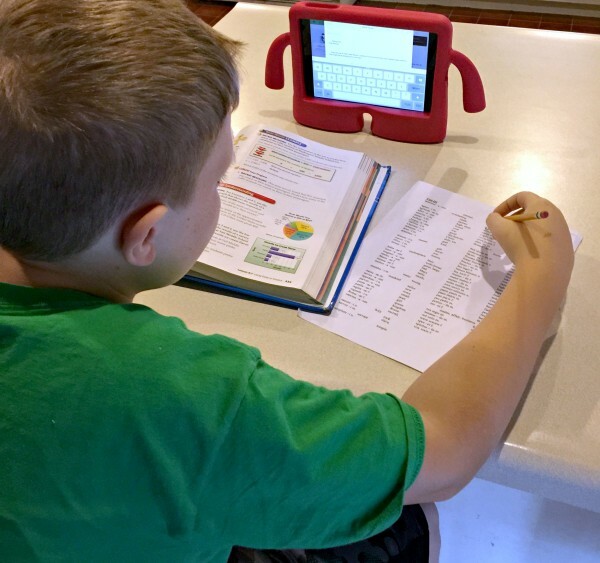 One of our issues in the late afternoons/early evenings is getting dinner on the table, everyone eating, and getting homework done before extracurricular activities. This is where semi-homemade meals come in handy. They satisfy my need for a home cooked meal and save me a lot of time. A favorite comfort food of mine is chicken pot pie, but making them from scratch takes way too much time. My best friend gave me this delicious easy chicken pot pie recipe that calls for rotisserie chicken. 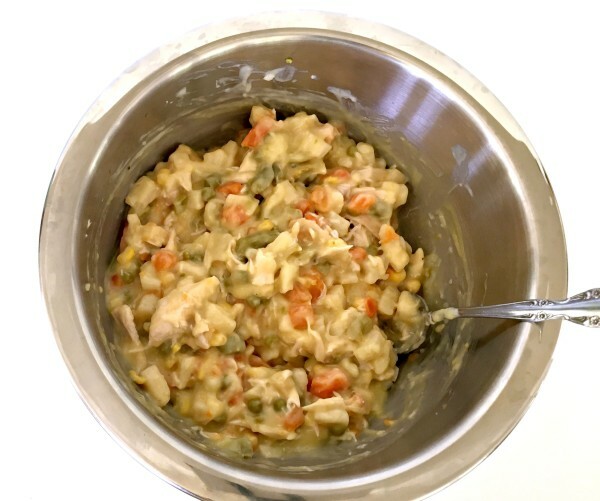 I buy effortless meals from Walmart from time to time and knew that the effortless meals would be perfect to create this yummy chicken pot pie. 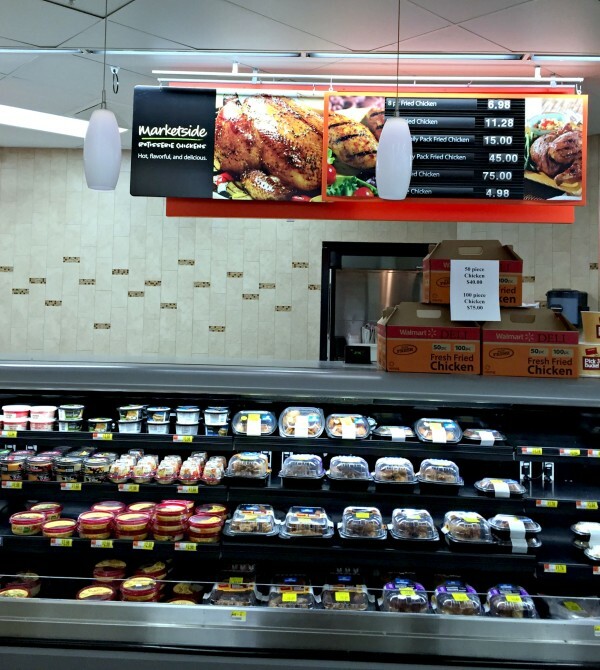 You can get everything for a ready to eat meal, like the Marketside pizza meal or my favorite the Marketside rotisserie chicken meal. You get a rotisserie chicken, a side, and a 2-litre Coca Cola product. After picking up the Effortless Meal, I also picked up a can of Veg All, a can of cream of chicken and cream of potato soup, and a package of frozen pie shells for my chicken pot pie. 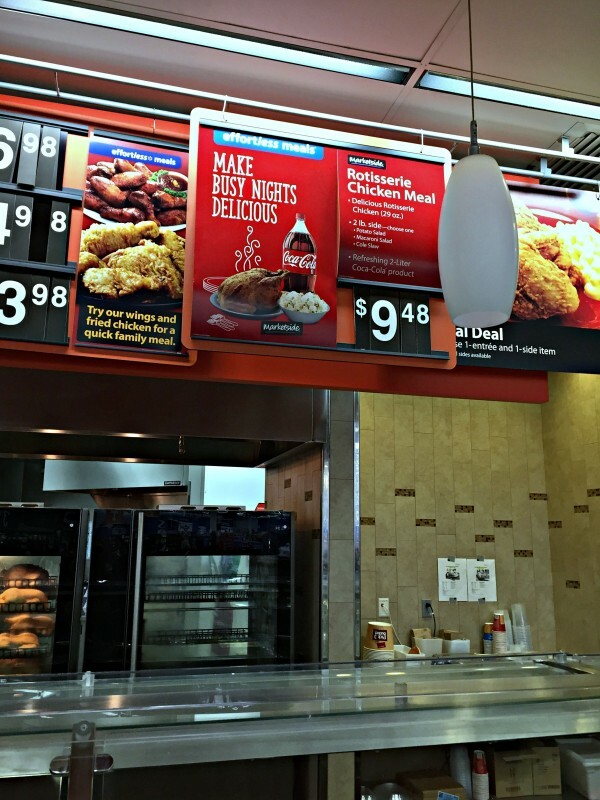 Just look for the Effortless Meals signs in your local Walmart and you’ll find everything you need for your next effortless meal. 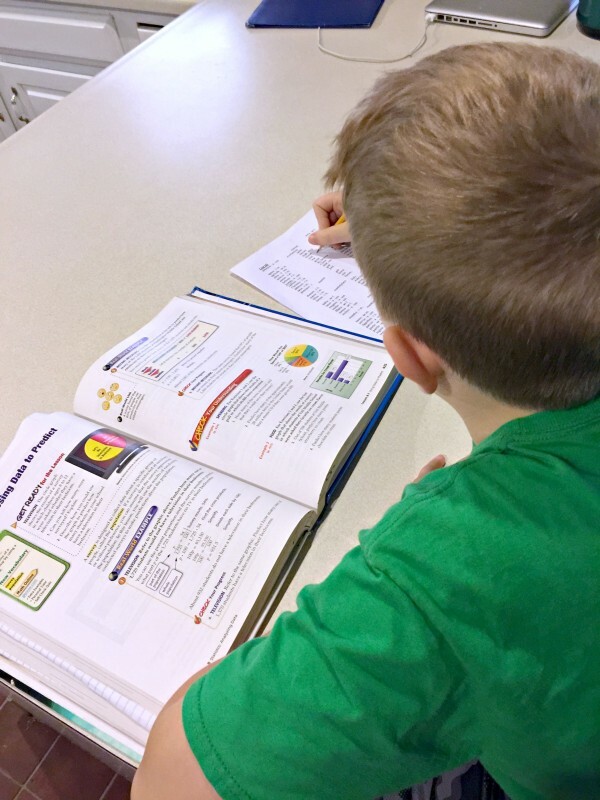 I pick up everything I need before swinging by my son’s school to pick him up and then when we get home I’m ready to get dinner started while my son does his homework. 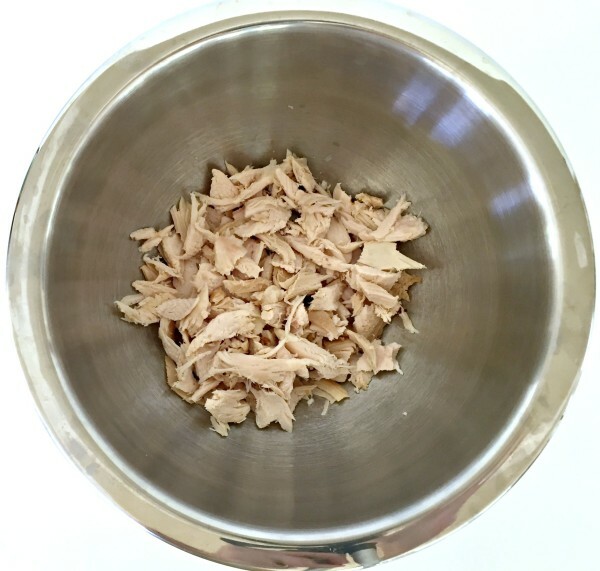 Remove white meat from the rotisserie chicken. It’s fully cooked and so much easier than doing your own rotisserie chicken and much more flavorful than a cooked chicken or canned chicken. 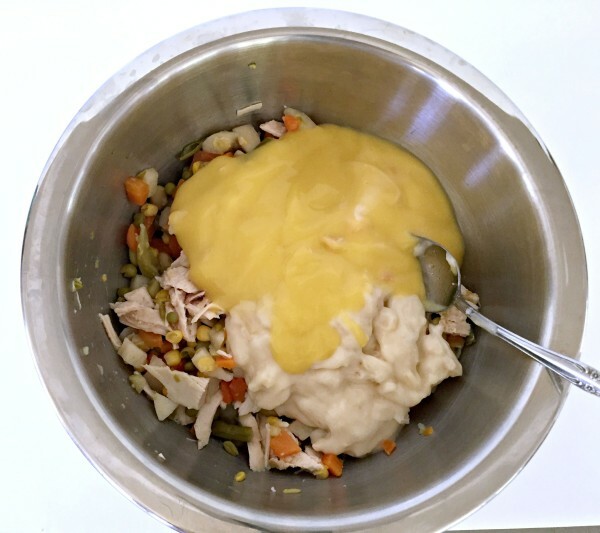 Empty Veg All, cream of chicken soup, and cream of potato soup into bowl with the rotisserie chicken. Pour mixture into pie shell. Place 2nd pie crust on top of chicken pot pie mixture, poke 2-3 holes and bake in oven for 40 minutes. See, I told you it’s super easy! While the chicken pot pie is in the oven, I help my son with his homework if he needs it and by the time dinner is ready he is usually finished. Then we can sit down as a family, relax and enjoy an effortless meal together. 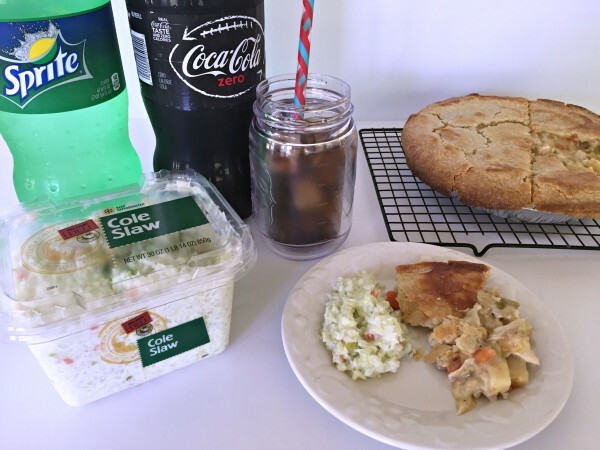 We like cole slaw with our chicken pot pie and a delicious cold Coca-Cola product, of course. My husband may have asked for thirds (maybe). Even my picky eater loved it. I’m just happy to have a satisfying meal that is not only delicious, but effortless. This was so good that I made it for my parents when I went in over Labor Day weekend. My Dad couldn’t stop eating it. How would you use a Marketside Rotisserie Chicken in a semi-homemade recipe to make your family a delicious effortless meal? NOM!!!! Chicken Pot Pie is easily one of my favoritest foods ever!!! My wife has tried making it for me a few times before and it’s always been great. But it’s a big process, so this simple recipe seems like a no-brainer!!! Thanks for sharing! 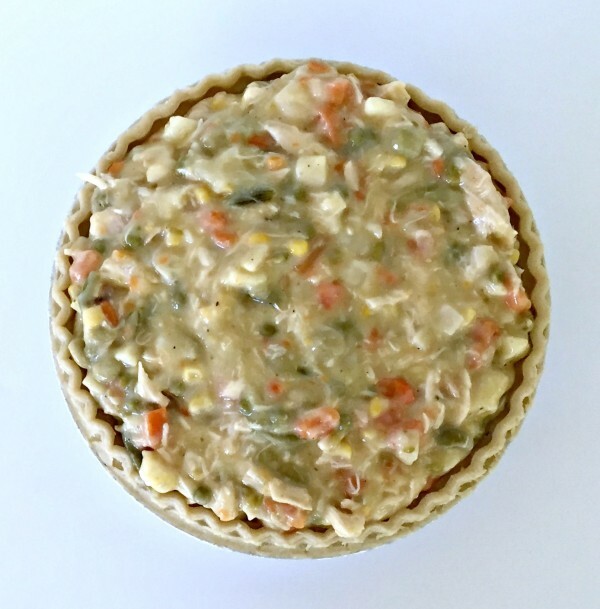 Need to make this easy chicken pot pie for lunch tomorrow! Looks delicious! That is an awesome idea. 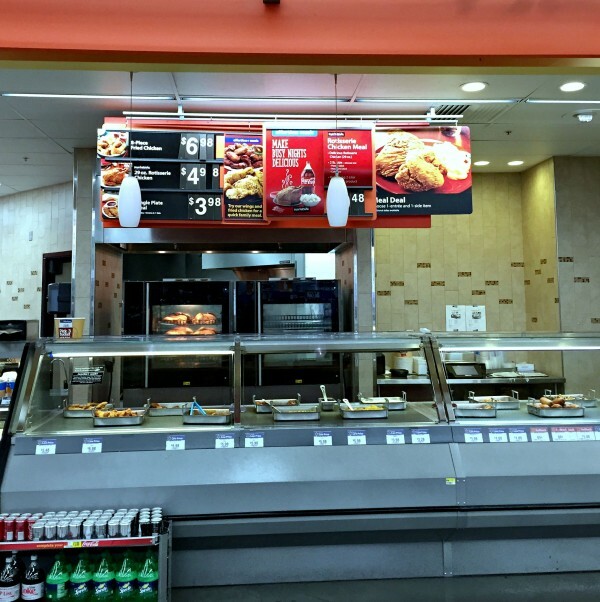 I buy these rotisserie chickens all the time! I love chicken pot pie. I had no idea it was so easy to make! I LOVE this idea. I’d never thought to put another pie on top, but it makes the perfect crust! So easy to do with a rotisserie chicken! I LOVE this! The best thing about it is how absolutely simple it is. Thanks! I am all for easy and fast! This looks like a hardy meal that doesn’t take hours to make! I know now know what is for dinner! This is so completely perfect for me! I have a day job, a blog, and three kids. I need something fast. This is the best recipe ever! There are days when I just don’t have time to really make anything from scratch. This looks so yummy. I love Chicken Pot Pie, but I have never made my own. Thanks for the recipe. Chicken Pot Pie is one of my favorite meals for winter time. Your recipe looks soo good. I love chicken pot pie and would never think to create a fast, easy version like this. There are plenty of nights when something quick yet wholesome would be a total win. There’s a local chicken pot pie shop near my house that I’ve loved since I was a little girl. The owner recently passed away, and I’m not sure what’ll happen to the restaurant. I need to perfect this recipe just in case it closes down. I’m happy the kids are back in school, but things are definitely more hectic than the summer. I need effortless meals like this yummy chicken pot pie recipe to get us through crazy weeknights. Yum, chicken pot pie! I love using leftover rotiserrie to make it after we have rotisserie on days I just don’t feel like cooking! 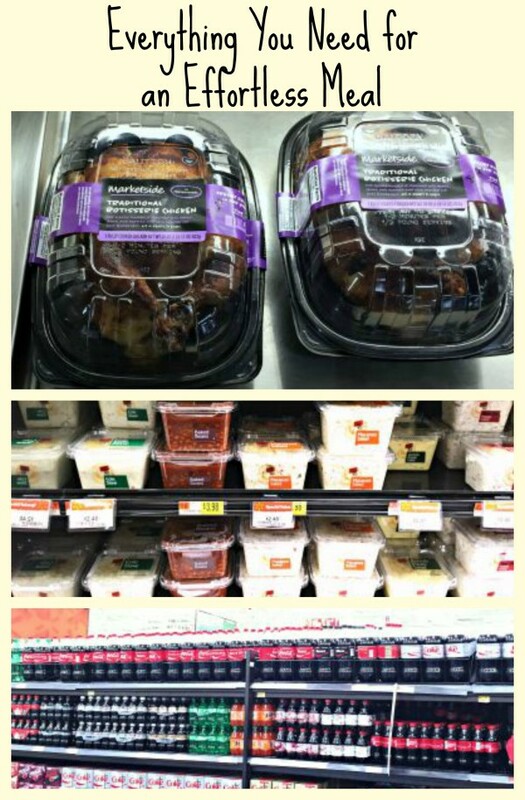 We love effortless meals that we pick up at walmart! That chicken is a favorite for my kids! I never though to use it in a pot pie though. Oh that sounds amazing! WE love chicken pot pie! This looks so good and I love that it seems pretty easy to make! I am so going to make this on the weekend for my family. I love easy meals like this! It sounds delicious and perfect for the fall! I am all for an easy meal. This sounds so good! What a tasty and easy looking meal. I love new ways to use rotisserie chicken, it is so convenient as a base for recipes. What a great idea. I love being able to pick up everything I need for a full dinner in a matter of minutes. Chicken Pot Pie is one of my husband’s favorite meals. This looks like an easy meal to make. This is SO easy! 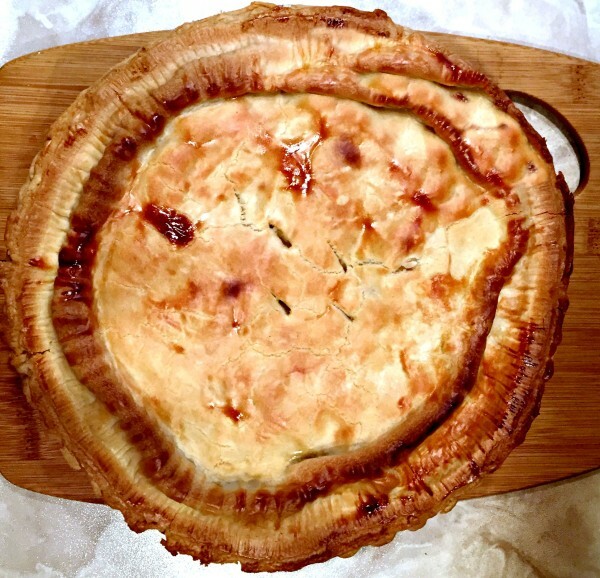 I thought my pot pie recipe was simple, but I am totally trying your way! Now that looks like a great pot pie! These are serious comfort foods. I love that you can use rotisserie chicken! My family loves chicken pot pie. I will have to try this delicious looking recipe. My family loves chicken pot pie! Now that I think about it, I’ve never heard anyone say anything bad about it! MMMMM this recipe reminds me of my mom! Yummy, chicken pot pie is the best. Rotisserie chicken makes life easier! They’re great to use for so many recipes, but I don’t think I have ever used one for chicken pot pie. I’ll have to add it to the list! I never thought making chicken pot pie could be easy but this looks easy! Definitely making it! Chicken Pot Pie is one of my favorite recipes to make for my family. The one you made looks SO yummy! Yum I’m never made w chicken pot pie before I’ve made chicken pot pie soup.. This though? Looks amazing I need to make this asap! I LOVE chicken pot pie. It’s my favorite comfort food. Now that the weather is starting to cool down, this is the perfect creation. My family loves chicken pot pie. This looks sooo good! This is perfect for a weekday when you don’t have a lot of time! I love this idea. YUM! That is quite a simple way to make it and looks pretty good still. This looks really good, thank you for sharing this recipe with us. When I first married at age 19 I had no clue how to really cook anything. I took a bread baking class, and a friend showed me how to make this exact recipe down to the vegall! delicious! 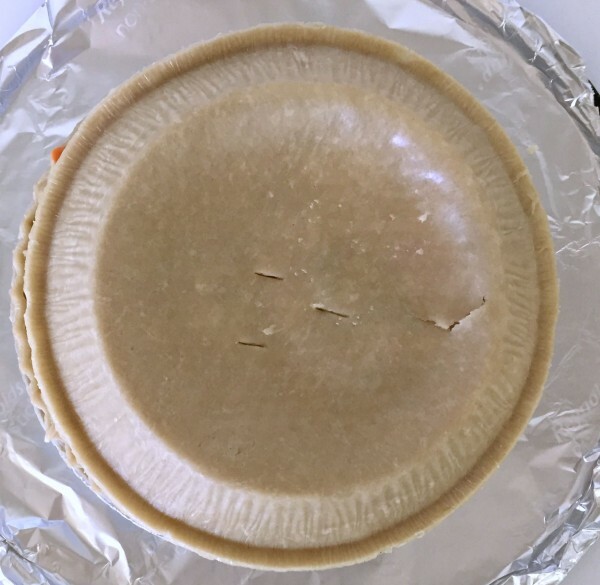 When I saw this post ~ I just had to check it out: we love POT PIES ~ but I certainly never thought of them as something quick and easy to make! But your right ~ it is ~ AND as it happens we already have ALL of the ingredients on hand, so ~ guess I we all know what I’ll be making for dinner tomorrow night! Thanks! 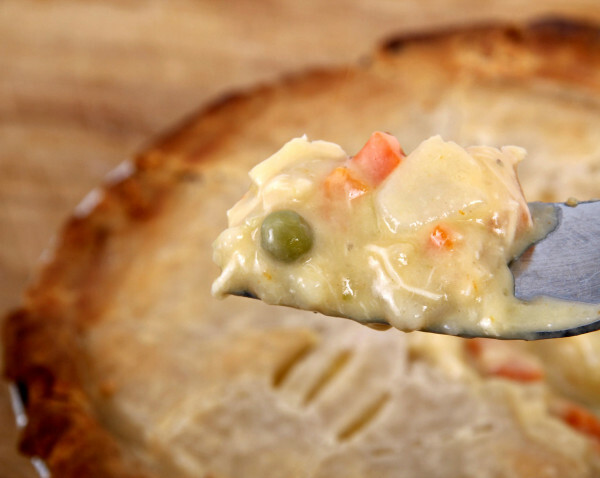 Thanks for sharing your delicious sounding chicken pot pie recipe. My son is going to try his hand at making one for us this week. Now I love a good pot pie, but I’ve never made one. I’m going to have to try this and see how it turns out. This was absolutely tailor made for me. I have zero time to make something like this from scratch. Your method is a great way to get a hearty meal on the table in a fraction of the time! Looks delicious. May have to give this one a try. We love these!! Im always too intimidated to make them myself but now since reading this Im going to have to try it!! Super exciting!! My hubby will love it I bet!! I’ll have to try this. My husband is a fan of pot pies.